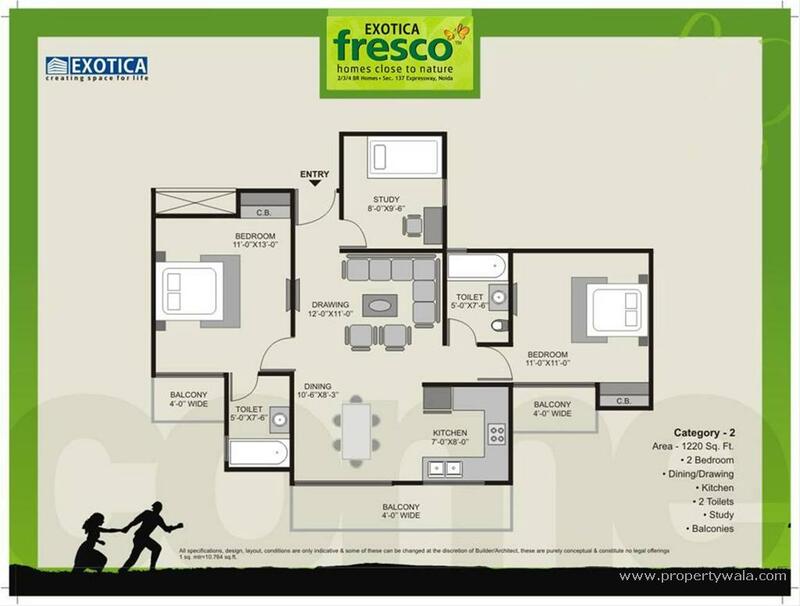 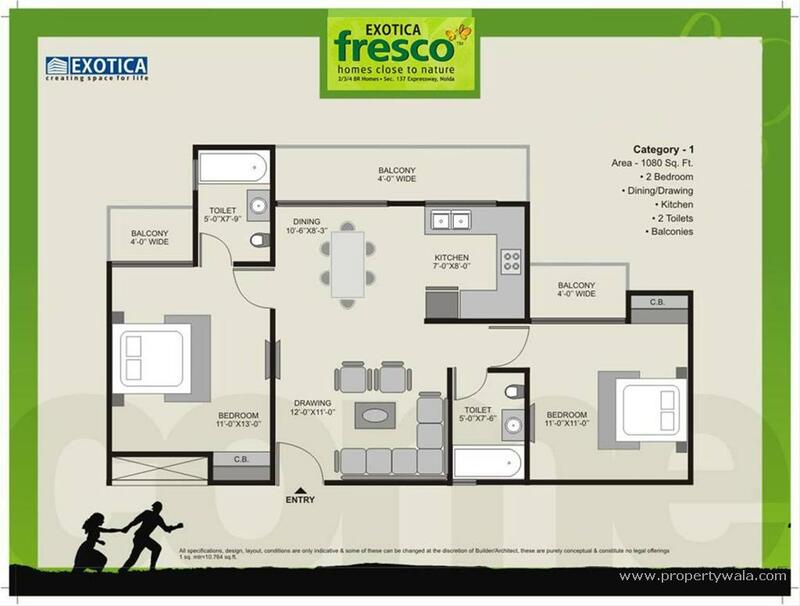 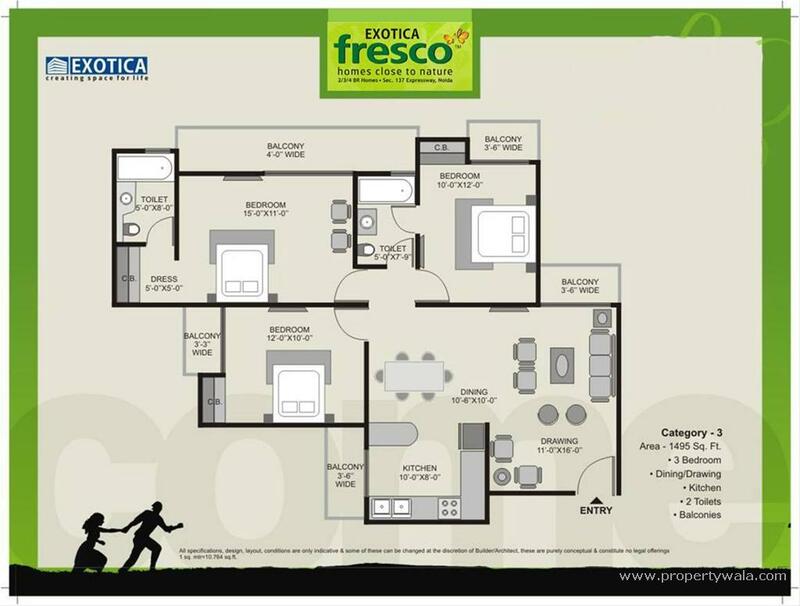 exotica fresco located in sector 137 noida with 2/3/4 bhk flats on noida expressway. 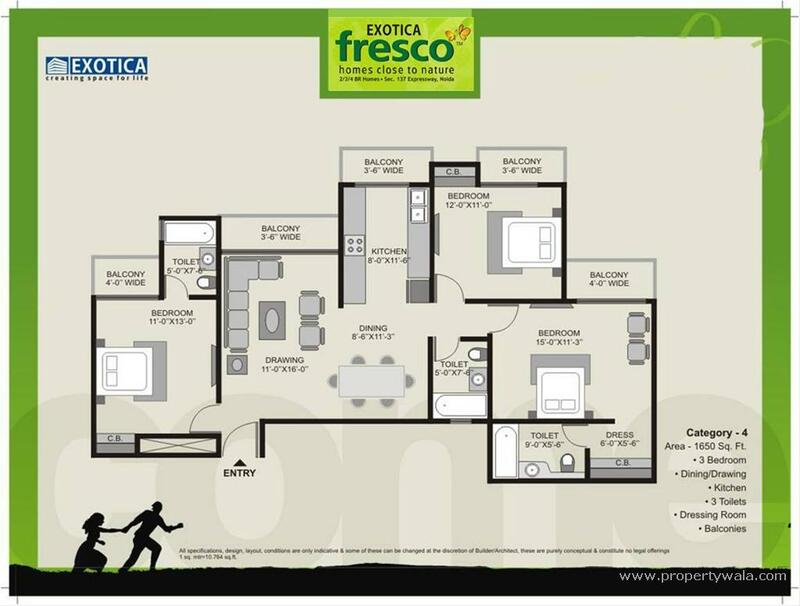 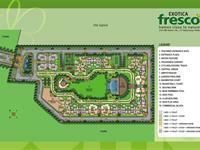 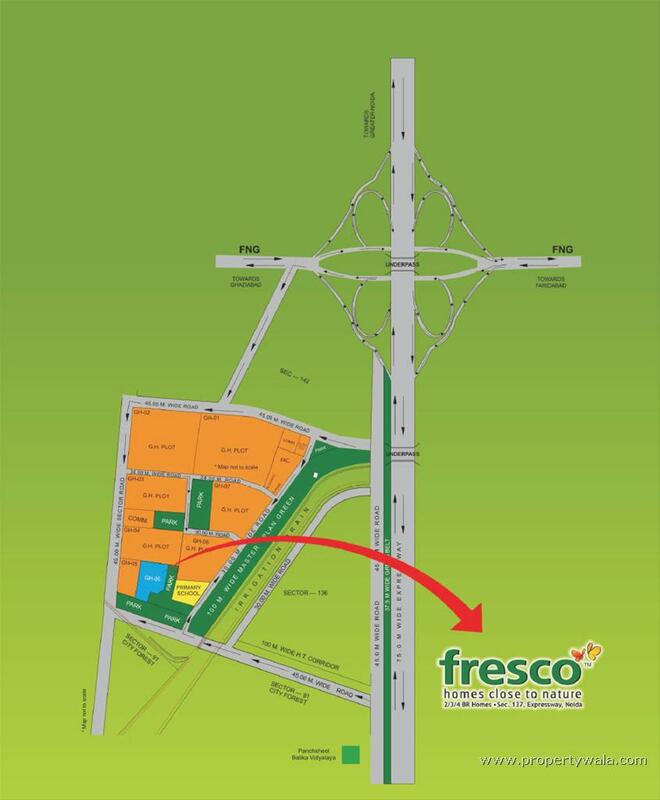 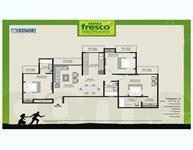 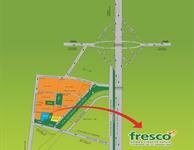 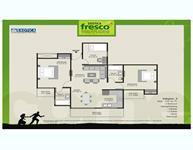 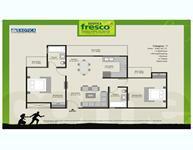 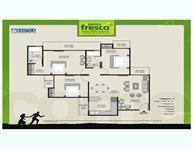 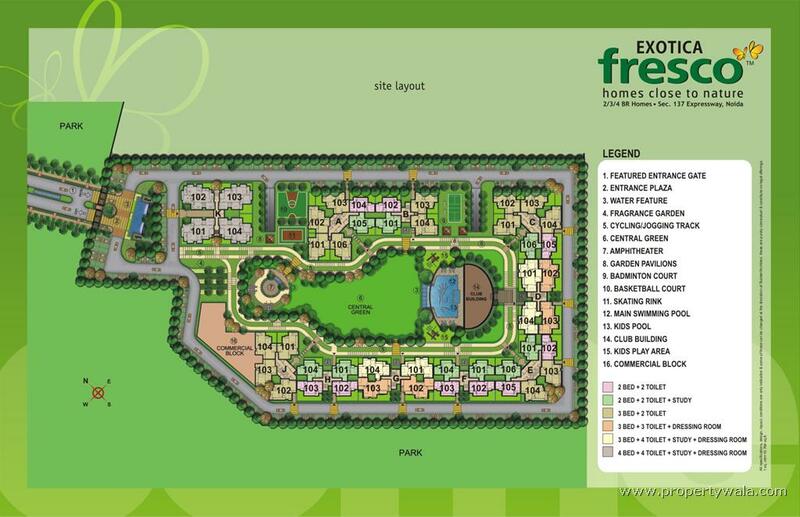 Exotica Fresco Homes is a well developed area. 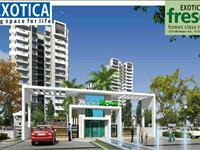 It has a beautiful developed and design apartments.